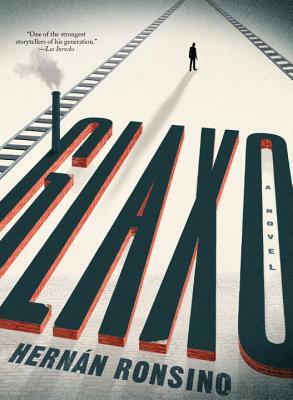 Glaxo is a chilling novel of betrayal, romance, and murder, from a major Latin American writer being published in English for the first time. In a derelict town in Argentina's pampa, a decades-old betrayal simmers among a group of friends. One returns from serving time for a crime he didn't commit; another, a policeman with ties to the military regime, discovers his wife's infidelity; a third lays dying. And an American missionary has been killed. But what happened among these men? Spinning through a series of voices and timelines, Glaxo reveals a chilling story of four boys who grow up breaking horses and idolizing John Wayne, only to become adults embroiled in illicit romances, government death squads, and, ultimately, murder. Around them, the city falls apart. Both an austere drama and a suspenseful whodunit, Glaxo crackles with tension and mystery. And it marks the stunning English-language debut of a major Latin American writer. Samuel Rutter is a translator and writer from Melbourne, Australia. He has translated several authors from the Spanish, including Carlos Labbé, Daniel Sada and Juan Marsé. In 2015 he was awarded a PEN Translates grant.